Scroll down to see the complete portfolio of Canon inkjet printers and color plotters. 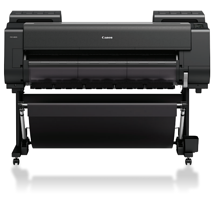 Read the Definitive Guide to Canon Plotter Printers. Need something fast? Explore our online store. Discover the new, innovative TX Series multifunction printers (MFPs) from Canon. These combine the latest technologies in one single platform. These powerful systems provide fast printing and scanning for amazing results. Discover the new, innovative the TM-305 MFP T36 Scan-To-Copy/File/Share system that has everything needed to copy, scan, archive and share maps, drawings, renderings and posters. Designed for the low-volume and entry-level user, these MFPs offer easy-to-use, scan-to-copy/file solutions for architects, engineers, consulting firms, small offices, and K-12 schools that require a minimal learning curve when it comes to new equipment. See the Canon large-format inkjet printers designed to replace traditional toner-based systems. The new TX 3000 is capable of printing 3 D-size sheets per minute with a brand new durable ink set. Finally, you can get one printer for all of your black/white and full color over-sized documents. 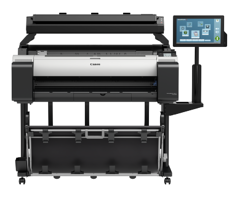 The TM Series is redefining what large-format printer are capable of doing. 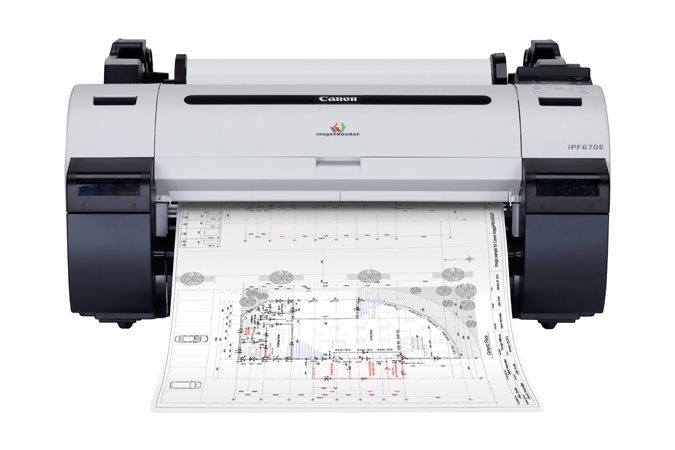 The TM-300 or TM-305 printer is not only ideal for printing technical documents, CAD drawings and GIS maps, but also posters, signage and displays with the use of Canon’s LUCIA TD water resistant pigment ink. 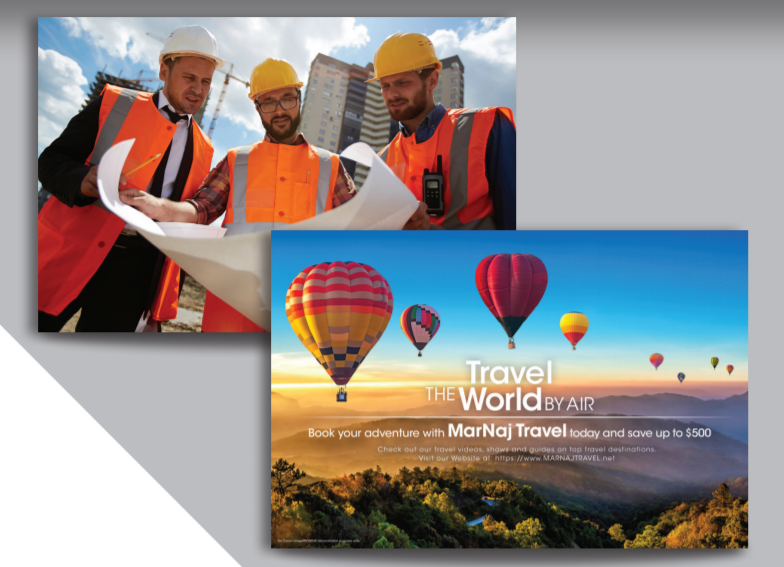 The TM-200 CAD printer is not only ideal for printing technical documents, CAD drawings and GIS maps, but also posters, signage and displays with the use of Canon’s LUCIA TD water resistant pigment ink. 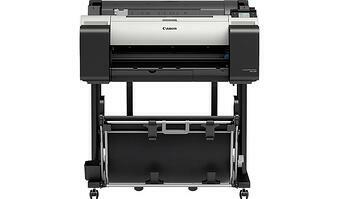 The small 24-inch form factor makes the Canon TM-200 an extremely versatile printer. 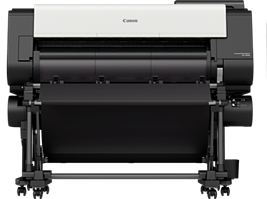 If you are new to wide-format printing or simply have a light workload, the Canon family of entry-level large-format printers might be a good fit for you. With both 24-inch and 36-inch options to choose from, you can get started easily. Canon large-format iPF printers are a great solution for printing well logs for the oil & gas industry. These printers ultilize low cost roll or fan fold media. This large capacity is powered by a five color ink jet platform and powerful software . Canon's latest offering of professional graphic printers for photography and fine art. 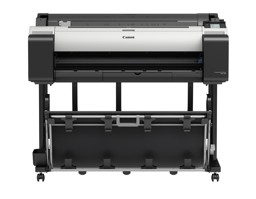 The new features of these photo plotters include, anti-clogging technology incorporated in the new PF-10 print-head, multi-function roll system, automatic color calibration, and Canon's Print Studio PRO software. 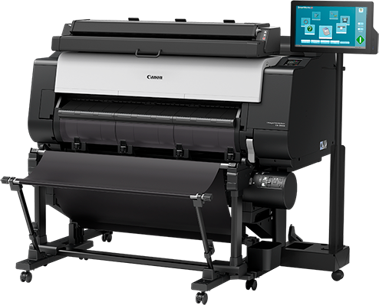 The new PRO 4000S/6000S is specially designed for high volume graphic arts print service providers that need to maximize productivity and manage color across a fleet of printers across multiple locations. Enhancements included withe these graphic plotters is a new print-head and ink set. 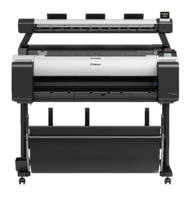 Canon imagePROGRAF large-format printers are at the forefront of the large-format equipment industry. Specialized customer solutions and applications range from fine art and photography to production printing, and from technical documents to general purpose poster making.